The Razorback Run began in Fayetteville, AR in 1979 as a Fall race for the Hogeye Marathon. The two events went on for about 15 years before it became hard to find someone to organize the race, especially around football games, when Arkansas joined the SEC conference. 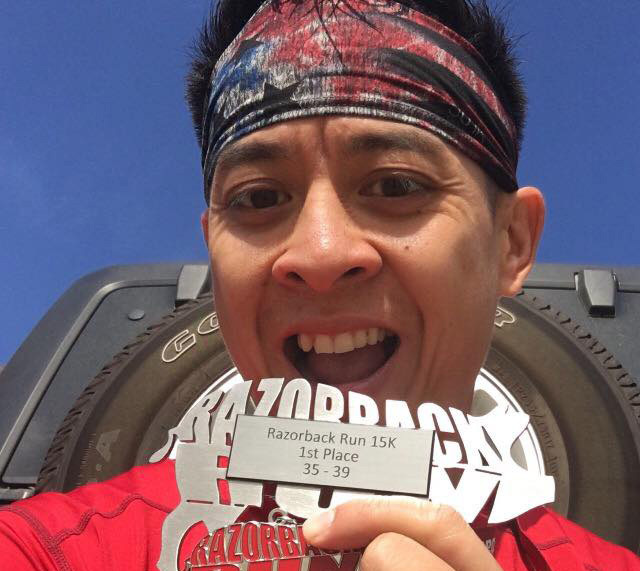 Many of the early runners of the 15K were former collegiate runners, and the course started and finished on the campus, with the start and finish on Razorback Road. 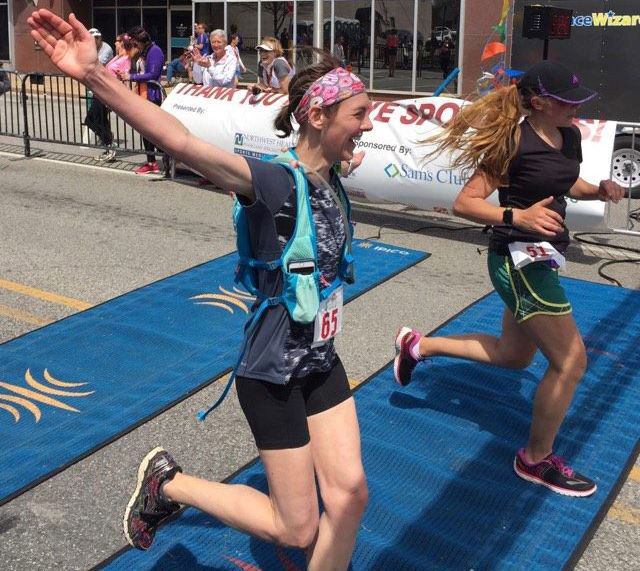 The Razorback Run restarted back in 2014 with the slogan “Bringing Back the Tracks”, and is again the Fall race for the Hogeye Marathon & Relays. Due to the extreme development around the south part of the University of Arkansas campus and Fayetteville, the event is now run primarily on the Razorback Greenway, with portions on the Fayetteville trails and streets. There is now a 5K and still the original 15K (9.3mile). This year’s race will be held on Sunday, September 30 and benefits the Washington County Animal Shelter & Feed Communities. Awards will be given for the Top 2 overall places and by gender, as well as for the top 2 finishers in each 5 year age category. Click to learn more. The 5K Run / Walk is open to all competitors. The 5K race starts five minutes after the 15K. Click to learn more.